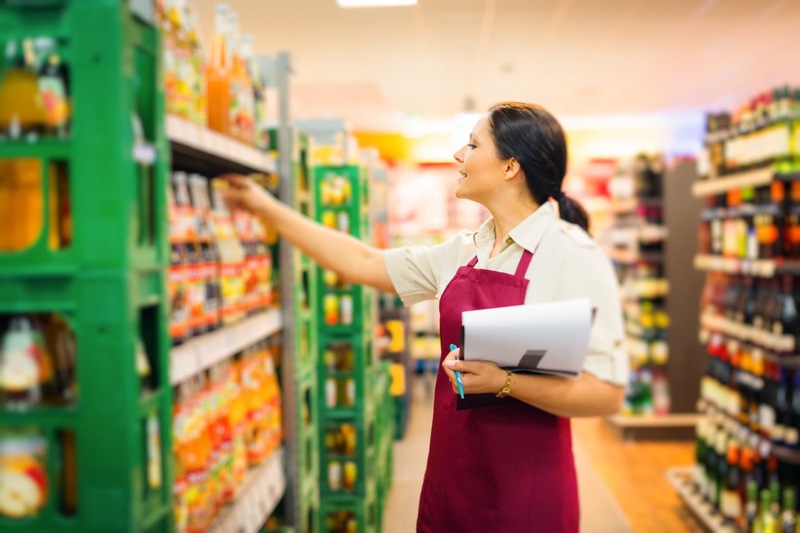 The information generated by auditing merchandising in many stores grows exponentially with every SKU added to the product mix. Therefore, retail planogram compliance checks tend to overwhelm category and merchandising managers with data. But mobile technology has brought merchandising software solutions that make it much easier to plan and manage retail planogram compliance checks. 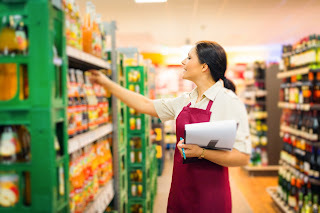 With a mobile merchandising solution, smartphones and tablets not only replace the old pen-and-paper method – virtually eliminating cumbersome data transcription – but also become de-facto merchandising auditing tools that provide managers real time access to retail planogram compliance check results. The quality of information captured with mobile devices is also more relevant than on pen-and-paper: Pictures naturally provide a much more palpable view of store shelves, for instance, than any description could ever do. run visit reports as soon as the visits are finished. See how VisitBasis can take your retail planogram compliance checks to the next level: Sign up today for a free trial at www.visitbasis.com.